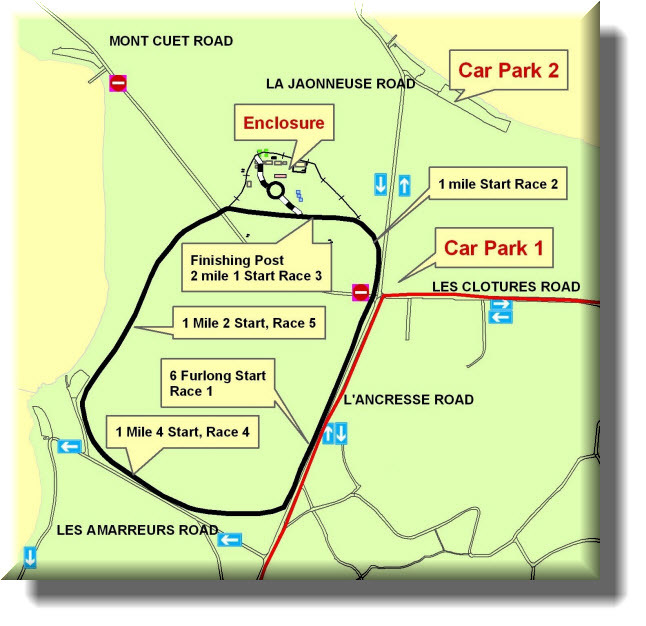 L’Ancresse racecourse is situated on the north coast of Guernsey and lies within the parish of the Vale. The racecourse is a fast right handed tack covering 1 Mile 1 Furlong. The ground is usually Good to Firm and more updates will be provided closer to the event.